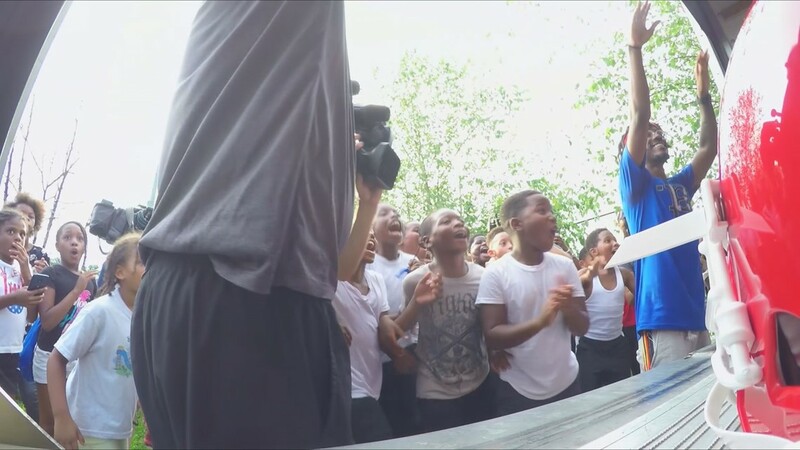 "These kids need this, a lot of these kids don't have nowhere else they can go." 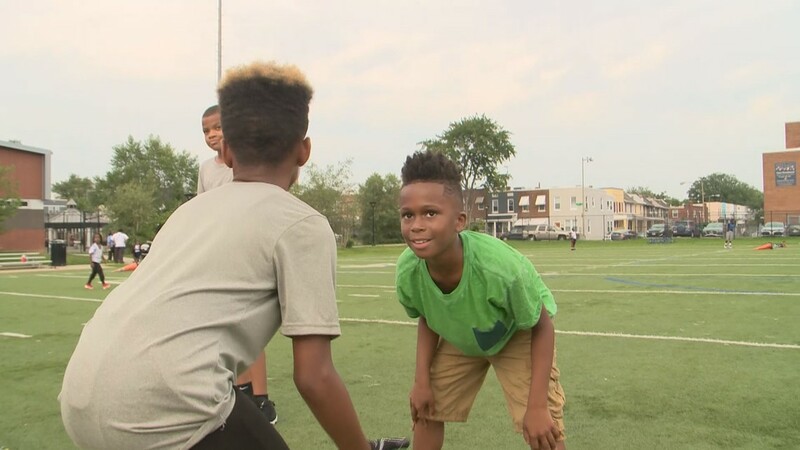 UPDATE: The Mighty Mites have been invited to play in the National Youth Football Tournament next week in Canton, Ohio – but they don’t have the funds. They need $8,000 to reach their goal. Their GoFundMe is here. 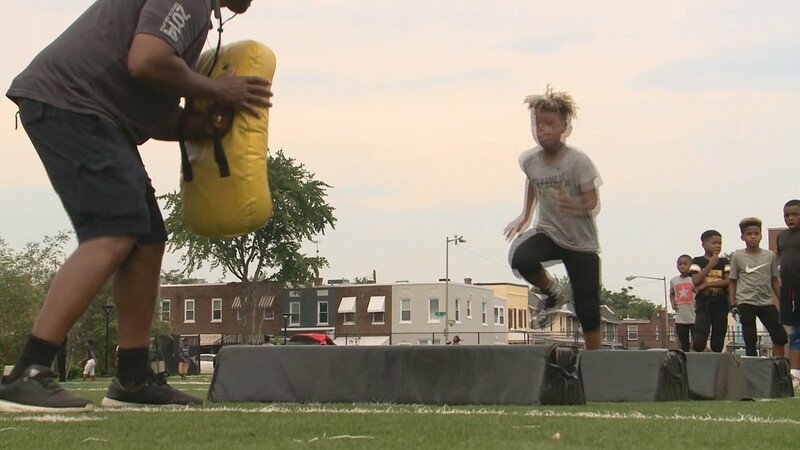 ORIGINAL STORY: Several times a week, under bright lights and oppressive heat – young athletes are taught to push boundaries and reach the end zones to score in the game of life. 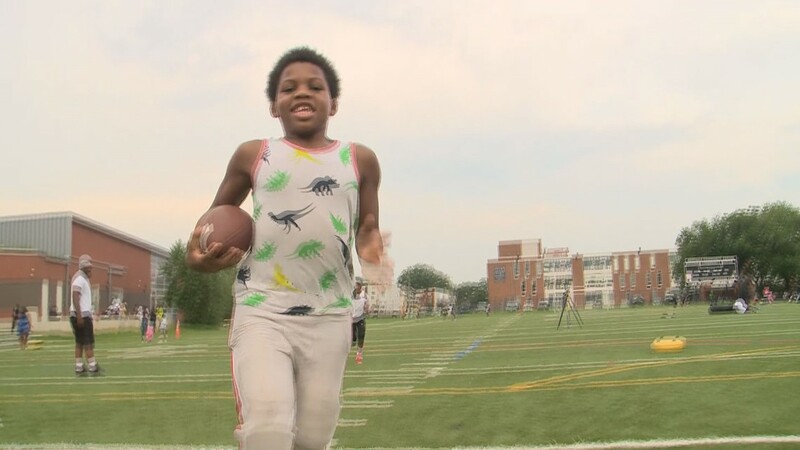 The Rosedale Tigers of Northeast Washington, D.C. are a force on the football field. 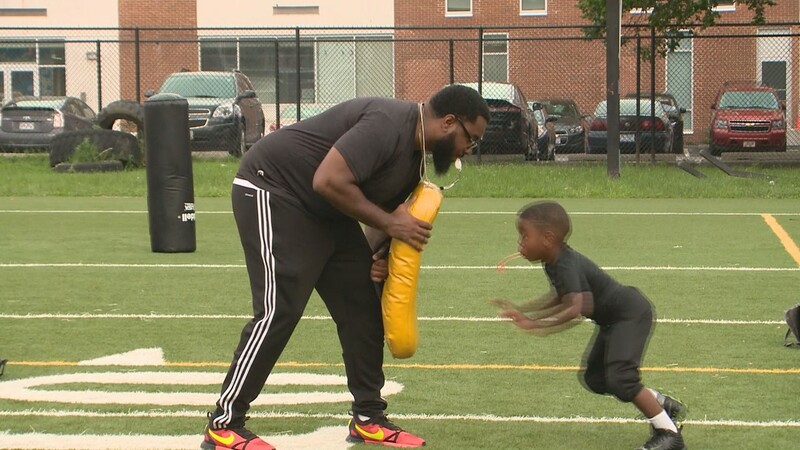 They carry a ball to test their speed, run through drills to uphold their will and suit up in shoulder pads to showcase their determination to succeed against all sorts of odds - geography, economic insecurity and family instability. Their coach knows about the pitfalls and potential for greatness. 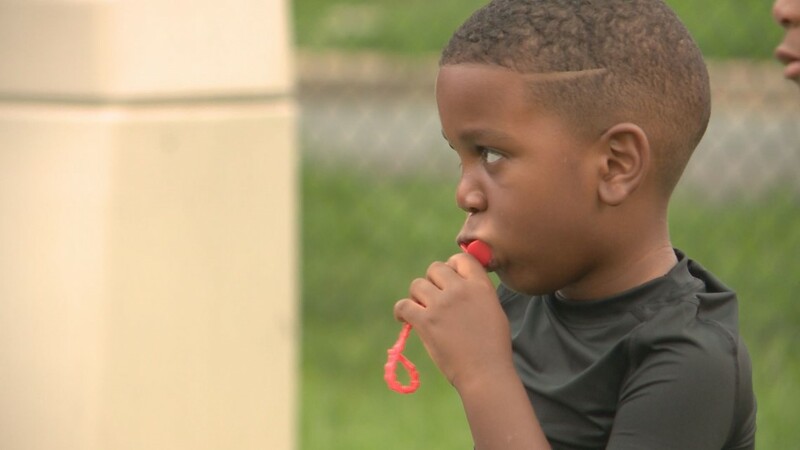 He reached out to WUSA9 with a unique problem for Rosedale’s upcoming season. “Football is like the only thing I got,” remarks Dontrell. 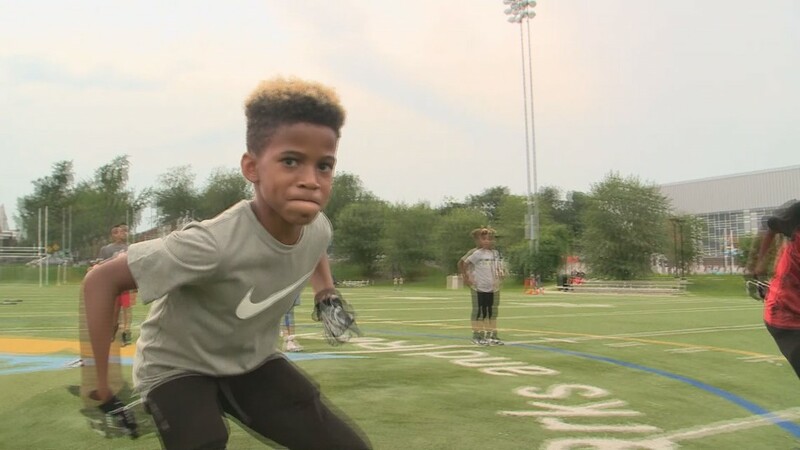 At age 12, he’s been playing for more than half his life. Coach Chris wants even more for his guys. So he moved his mighty Tigers to a new league with new opportunities. There’s just one little problem. They don’t have any equipment. Without helmets and pads, the team can’t play. “Why is it so important for you to be out here coaching these kids, Chris?”asks WUSA9 Anchor and Impact Correspondent Lesli Foster. 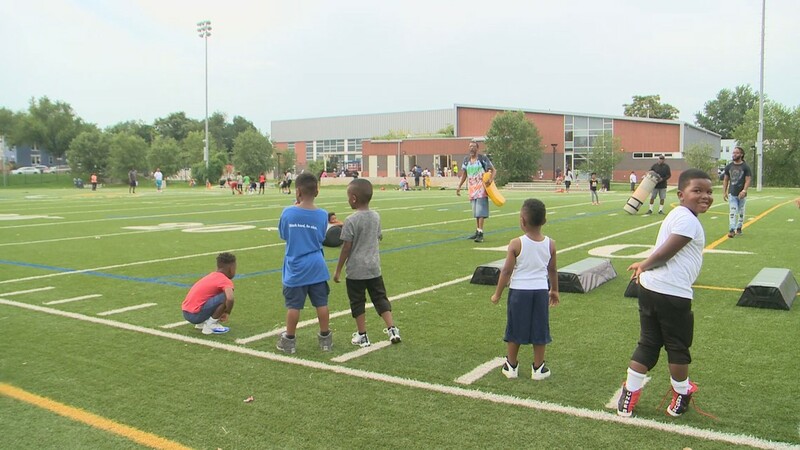 “To keep the kids out of the streets and keep them out of trouble,” Alston said. He knows, more than most, about the dangers lurking all around them. But Alston believes everything happens for a reason. And, says that twist of fate brought him to coaching. 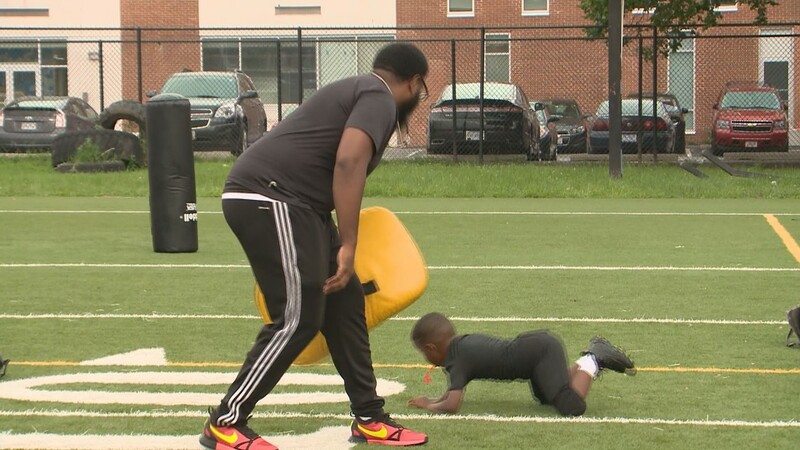 When the coach reached out to WUSA9, we knew our Impact team had to spring into action and find someone in the community to help us make this happen. That someone is Malik Jarrett. Jarrett once played against the Rosedale Tigers. Now, this 25-year-old entrepreneur owns his own clothing company in D.C. He sees himself in the players we asked him to support. “Football taught me a lot. It instilled in me a lot of values and one of the most important ones is looking out for the next man, which is your teammate on the field,” said Jarrett. 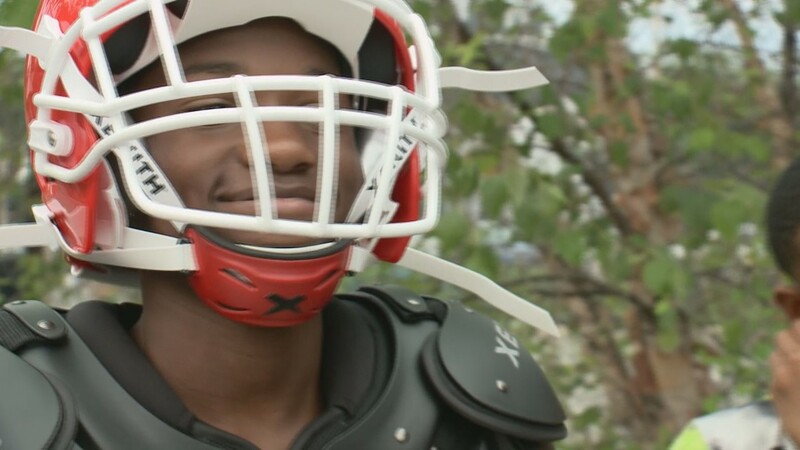 Before we found Malik, we reached out to a company called Xenith Sports for help. 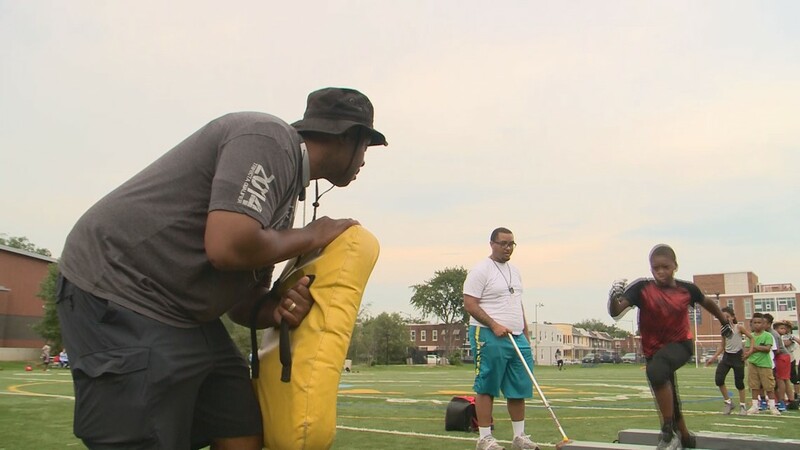 The Detroit-based company decided to help the Rosedale Tigers reclaim their season. “It was something Xenith wanted to be a part of right away,” said Collins Wetzel from Xenith. After weeks of planning, it was finally time for the surprise. And, seconds later, Malik and Collins lifted the back of the truck to reveal 100 helmets and shoulder pads plus extra swag for some eager players! “There’s a whole lot of football equipment. A lot of really nice helmets. There’s a lot of really nice shoulder pads, “ said Wetzel. 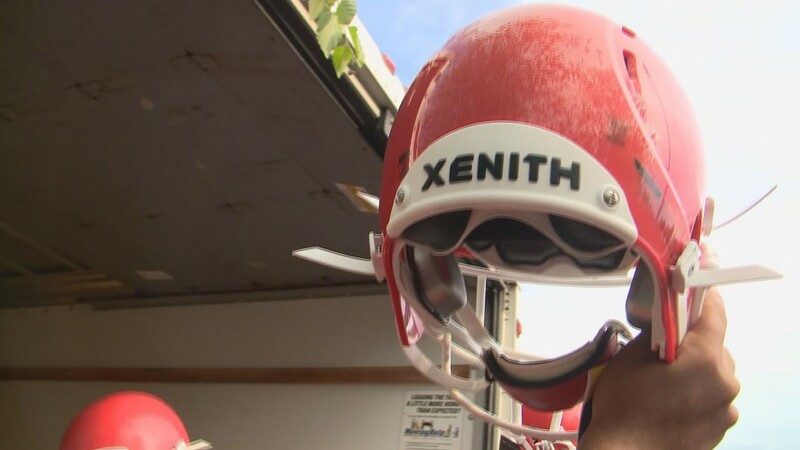 Xenith discounted the price on 100 helmets and shoulder pads. The equipment will last ten years and hundred of kids will get to wear it. “It means a lot and I just want to say thank you,” said one player. Parents expressed surprise and gratitude, too. They were truly overwhelmed by the generosity. This gift of kindness will live on through hundreds of children who will wear the gear – and carry out the plays for the next decade. In that way, generations may be touched by this touching gesture and the players tell us they are moved to pay this forward, someday.